Origin – Flinders Island, Between Australia and Tasmania. 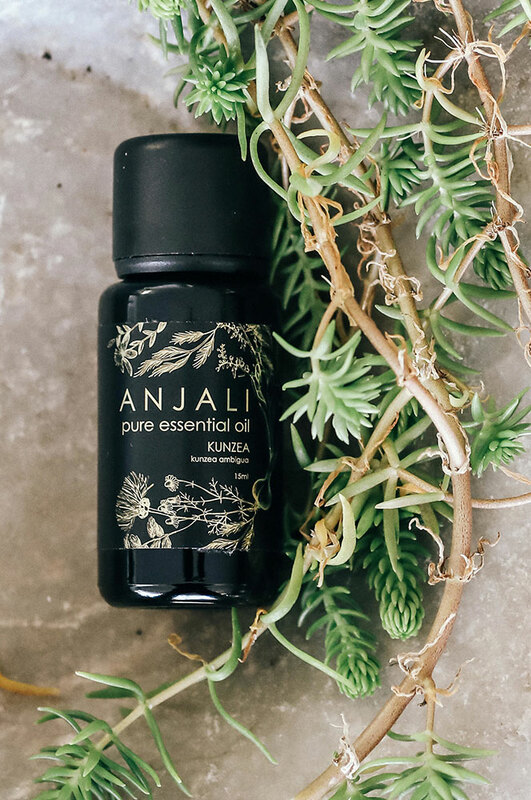 Kunzea is a newer oil to the essential oil market, and is getting very good reviews. It is antibacterial, anti-inflammatory, it has good pain relieving properties useful for muscular and joint injuries, and can aid in relieving head ache pain and insect bites. Assists with small wounds and minor burns, rashes, skin irritations, eczema, and can help prevent bruising if applied before bruising has developed. Can aid in helping with congestion in sinus and respiratory complaints. Blends well with Bergamot, Eucalyptus, Helichrysum, Lavender, Peppermint, Rosalina, Rosemary, Sandalwood, Tea tree.